Get rejuvenated with a Scottsdale mommy makeover today! Your first and most important choice is choosing your doctor. Dr. Aldo is a board certified plastic surgeon specializing in mommy makeovers in Arizona. He uses the most advanced techniques to help plan an individualized mommy makeover surgery for each patient. 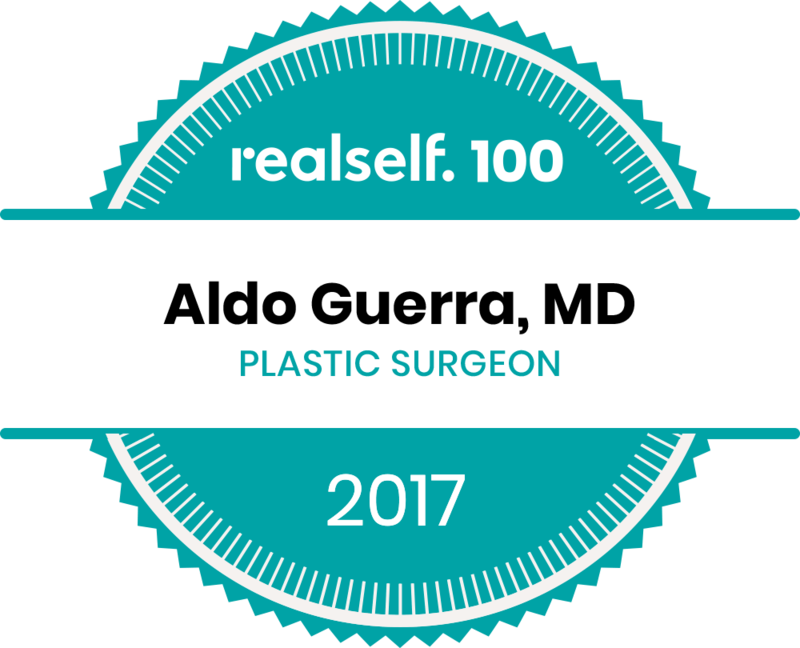 Dr. Aldo Guerra, a Board Certified Plastic Surgeon. Fully Certified Outpatient Surgery Centers. Another way in which we differentiate our mommy makeover Arizona practice from others is by performing the procedure in an extremely safe environment. We provide only top-notch board certified anesthesiologists to deliver safe and effective anesthesia. Our certified surgery facilities offer one or two overnight stays after all tummy tuck surgeries. Dr. Aldo strongly recommends the overnight stays because of the benefits in pain reduction and overall improved experience. The care is administered by registered nurses for each patient in a completely private room. Our experience has shown that pain control is clearly better with the sophisticated medications administered at the surgery center. We also provide a variety of prophylactic medications and devices that allow you to have the safest and smoothest mommy makeover recovery possible. Beautiful mommy makeover results are the norm. Dr. Aldo offers patients the advanced Very-Low Tummy Tuck Incision. This allows the patients to hide the incision with the regular underwear as the incision is healing. Patients feel really good about keeping the incision low since scarring is a major concern for most patients. He also uses the latest suture closing techniques, Exparel® long lasting pain control medication and other advanced techniques to achieve beautiful mommy makeover results. embrace® great for tummy and breast lift incisions. Dr. Aldo Guerra offers embrace® Active Scar Defense for Phoenix and Scottsdale area patients concerned about tummy tuck and breast lift scars. It has been clinically proven that embrace® is the only scar therapy treatment to minimize the formation of scars after surgery. Each dressing is a pre-streched silicone device that actively relieves the skin's natural tension during the healing process, which has been shown to limit scar tisssue formation and significantly improve the tummy tuck and breast lift scar appearance. Breast lift with 400cc Mod+ MemoryGel® breast implants, actual patient. Before after vertical breast lift incision treated with embrace® Active Scar Defense. Results shown at 1 year. Getting serious about a mommy makeover in Arizona?